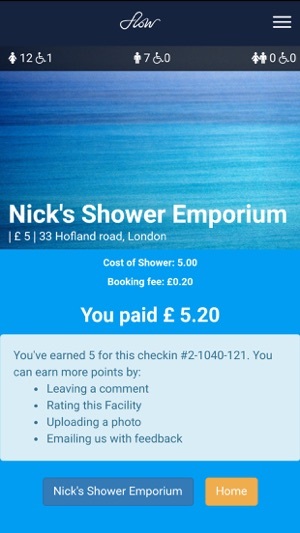 We have travelled across London (on our Boris bikes) and found the city's widest variety of locations where you can use showers and facilities, without paying for ongoing membership. 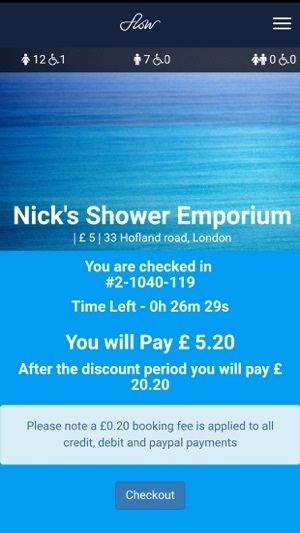 Find your nearest shower or plan your journey, hire bikes and all whilst collecting points towards prizes. 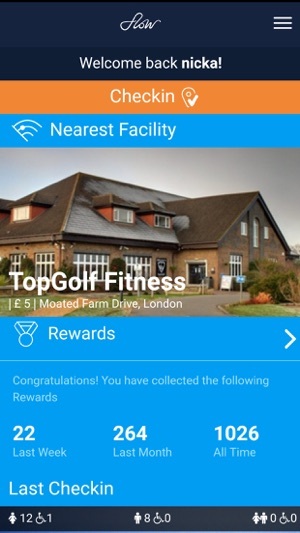 Using the app, scan the QR code and get exclusive access to our top venues. 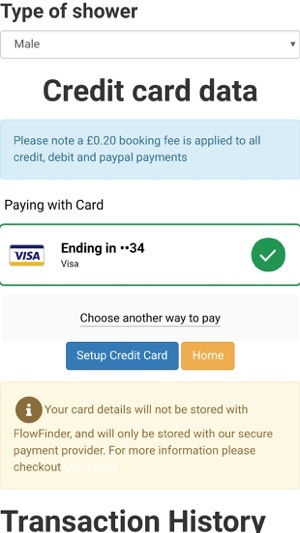 Payment is taken through the app, once you have set up your credit card details (processed and stored with Braintree, a PayPal company). Our gold venues have set a shower only price, with a time limit, to ensure no-one outstays their welcome. 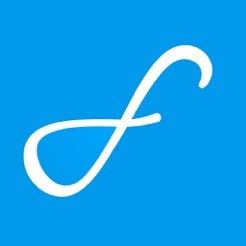 Go beyond this and you have to pay full price, so always make sure you check out! Let us know if you think the time period needs to be extended. We always welcome feedback. You can either purchase day passes on-site or download them from the venue websites. There is currently no formal affiliation with these venues, just good old fashioned research put to good use by technology, but watch this space and see where the relationships go! 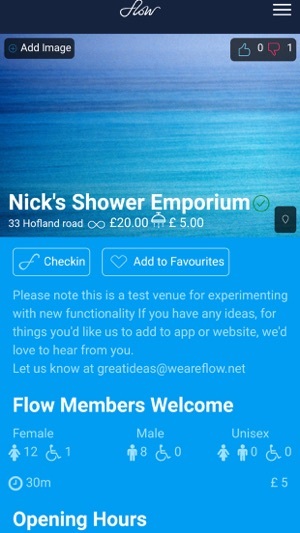 If you are a Flowfinder user visiting a venue through the app, and you like the way we work, feel free to give them our details so we can support them further! Alternatively if you are a venue and want to know more, we would love to chat to you!